UC Irvine Medical Center's organ donations and transplants topped all other Orange County hospitals in 2009. UC Irvine scientists have created an eight-layer, early-stage retina from human embryonic stem cells, the first three-dimensional tissue structure to be made from stem cells. Stress caused by psychological shock from the Sept. 11, 2001, terrorist attacks, felt even by people with no direct link to the event, may have led to an increase in male children being miscarried in the U.S.
UCI scientists map the skies as they appeared 10 billion years ago and find that bright galaxies liked to cluster together. A recent study authored by UC Irvine education professor and chair Deborah Lowe Vandell found that teens who had attended high-quality child care programs scored higher on academic and cognitive tests than their peers. Ovarian cancer is the most deadly of the gynocological cancers. Dr. Leslie Randall will discuss risk reduction, symptoms, treatment and clinical trials. Reflecting the UCI's deep commitment to shaping the future of healthcare, Sue & Bill Gross Hall: A CIRM Institute is the first major stem cell center in Southern California, a region known for biomedical innovation. TechPortal will serve as gateway to commercialization for university innovations. 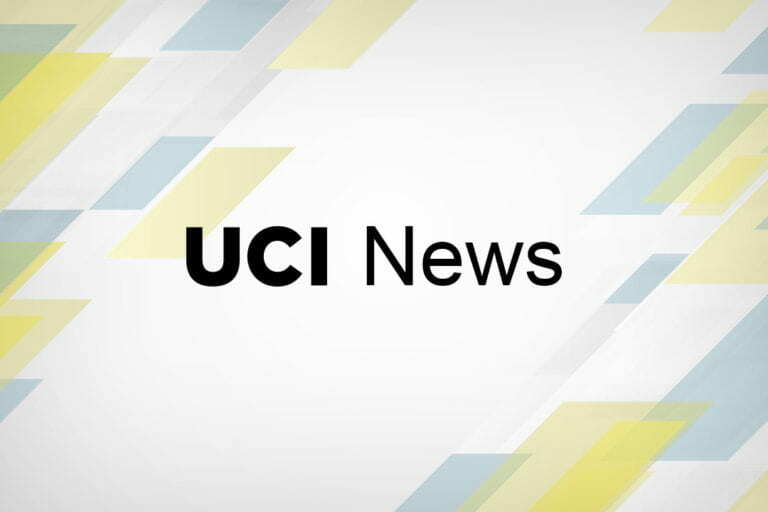 UCI’s Marian Waterman and Aileen Anderson will receive California Institute for Regenerative Medicine grants totaling more than $2.6 million to study the underlying biology of stem cells aimed at treating spinal cord injury, cancer and other disorders.